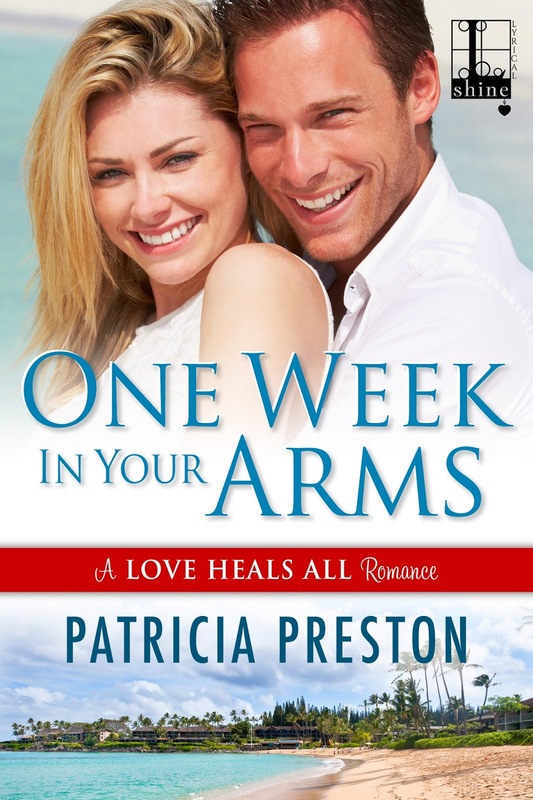 Goddess Fish Promotions is organizing a Virtual Blurb Blitz Tour for The Sweetheart Racket by Cheryl Ann Smith, a Romantic Suspense, and One Week in Your Arms by Patricia Preston, a Contemporary Romance, both available September 13, 2016 from Lyrical Press Publishing. The tour will run September 12 - 23, 2016, and this tour will not include interviews or guest blogs; however, a blurb, excerpt and author bio will be provided to every host for inclusion on their blog. A PDF, mobi or ePub copy of the book is available via NetGalley for review. 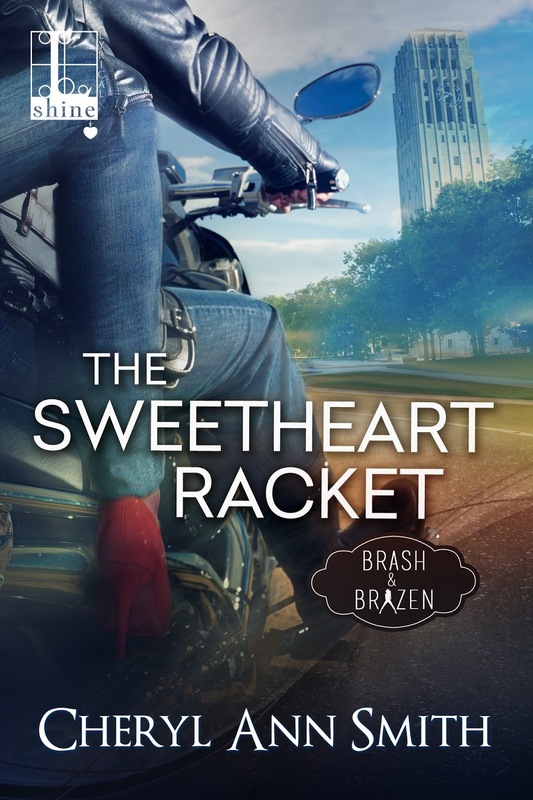 Cheryl and Patricia will be awarding digital copies of both books on tour to a randomly drawn winner via rafflecopter during the tour, and digital copies of both books on tour to a randomly drawn host. Notes From a Romantic's Heart can do the 13th, 18th, or 23rd. Also willing to do a review of both books. May I host on September 23? I can host on the 22 of Sept, thanks! Up 'Til Dawn Book Blog - Sept. 14th, please! BooksChatter can host 12 September. I can host them all on any open date!